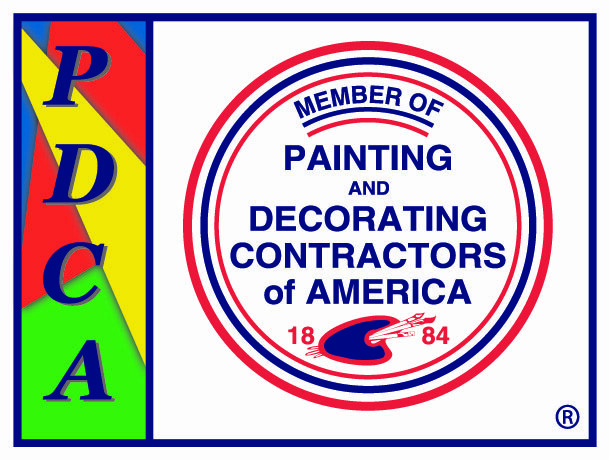 The painting company of choice for discerning homeowners in Greenwich, Connecticut, is Pratt & D’Angelo. We specialize in high-end, exterior and interior painting projects using the highest quality paints available and the most sophisticated painting techniques possible. Recently, the owner of our Greenwich painting company, Ralph Rossi, was recognized as being one of The Very Best in the Business by Benjamin Moore Paints as part of its “For Those Who Know More” national advertising campaign. Ralph was chosen for his dedication to using high-quality products, his commitment to ethical business practices, and his advocacy for environmental safety in the home improvement industry. By selecting Pratt & D’Angelo as your painting company, you can rest easy in the knowledge that no single facet of your interior or exterior painting project will be left to chance. And that’s really what most distinguishes us from other painting companies in the Greenwich area. 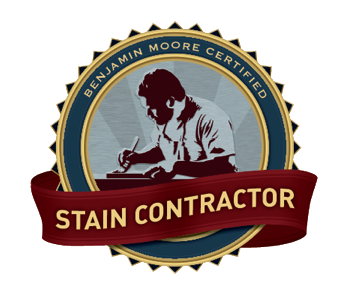 We always conduct a thorough “needs assessment” for the purpose of giving every prospective customer total transparency into how the painting process will unfold: which rooms we will paint, which types and colors of paint we will use, how many labor hours will be required, etc. The result is a comprehensive written price proposal, delivered right on the spot. With this in hand, our customers are always able to make an informed decision on whether to hire Pratt & D’Angelo for their painting needs. 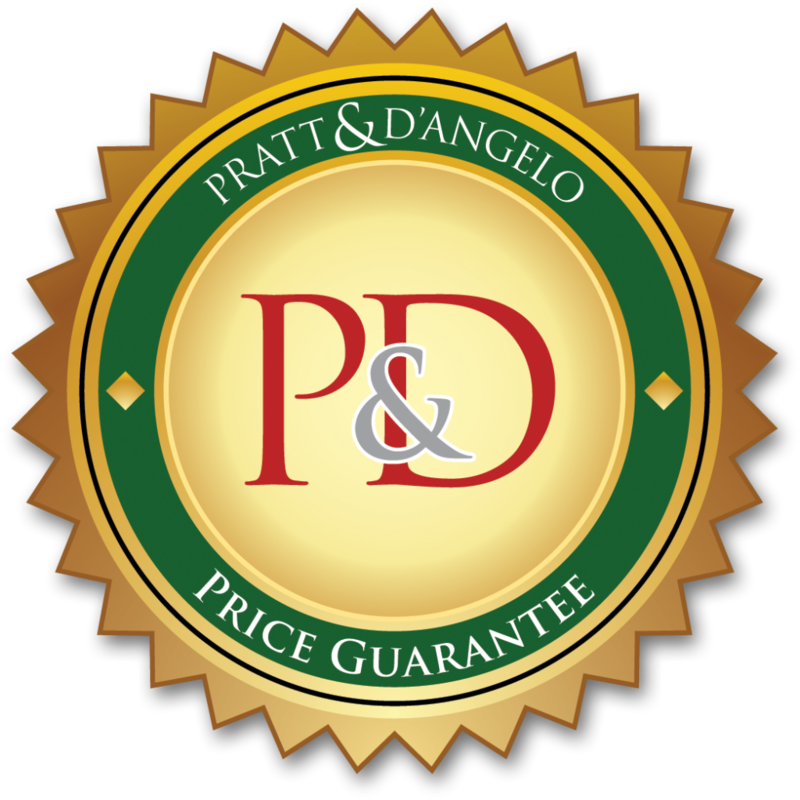 There are many other reasons to choose Pratt & D’Angelo, however. Contact our Greenwich, CT, painting company today to learn what those are.